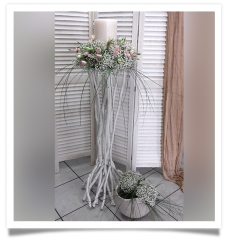 Welcome to NTINA Flower Shop. 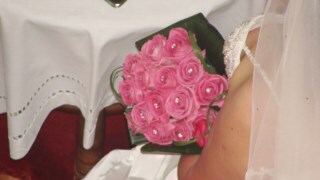 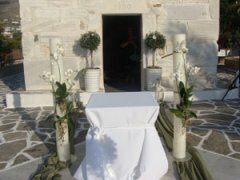 Our flower shop was founded in 1997 in Paros, on the ring road of Paroikia. 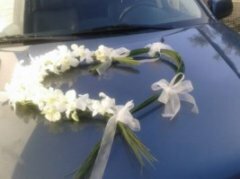 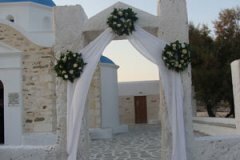 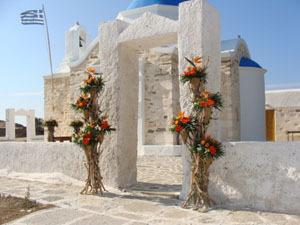 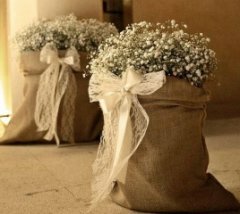 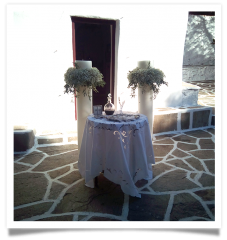 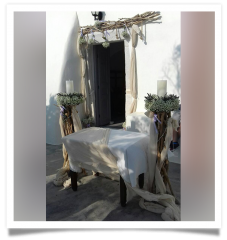 Our shop mainly caters for the decoration of weddings-christening feasts and the sending of flowers to Paros and Antiparos. 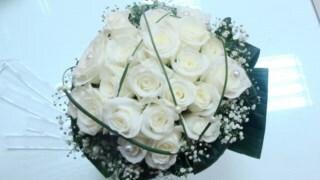 A flower goes along with any event in your life and therefore we are here for you with numerous blossomed suggestions. 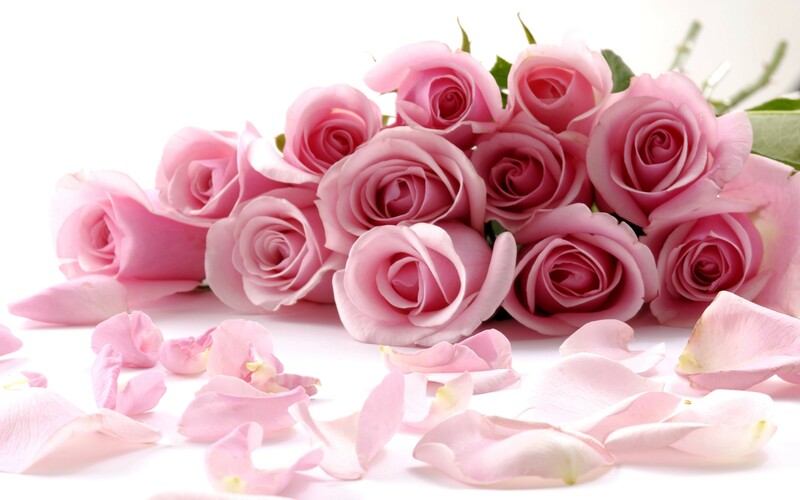 Send flowers with just a phone call. Send flowers everywhere, to every part of the world.